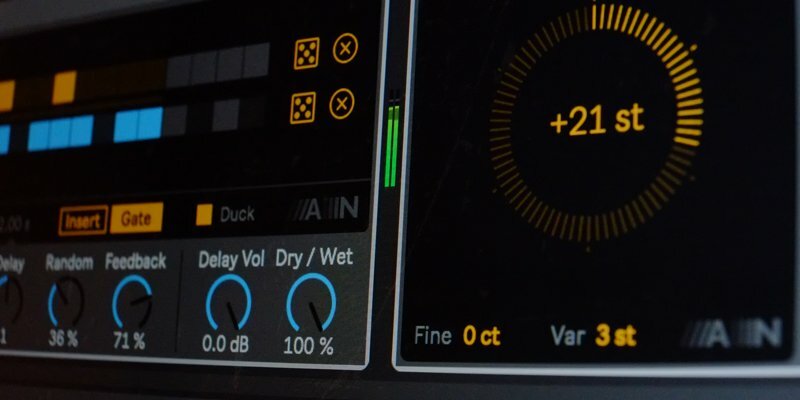 Creative Extensions is the new addition to Live 10 Suite with eight tools suited for experimental sound processing and generative composition. With five new audio effects, two revamped synthesizers and a slick melodic sequencer, the Max for Live collection offers much to explore and combine. And in the tutorial video below, Certified Trainer Thomas Glendinning (aka ELPHNT) puts some of those combinations into practice, using the devices to create polyrhythmic drum patterns, a glitchy looper and much more. Creative Extensions is included in Live 10 Suite. To buy or upgrade to Live 10 Suite, head to the Ableton Shop.